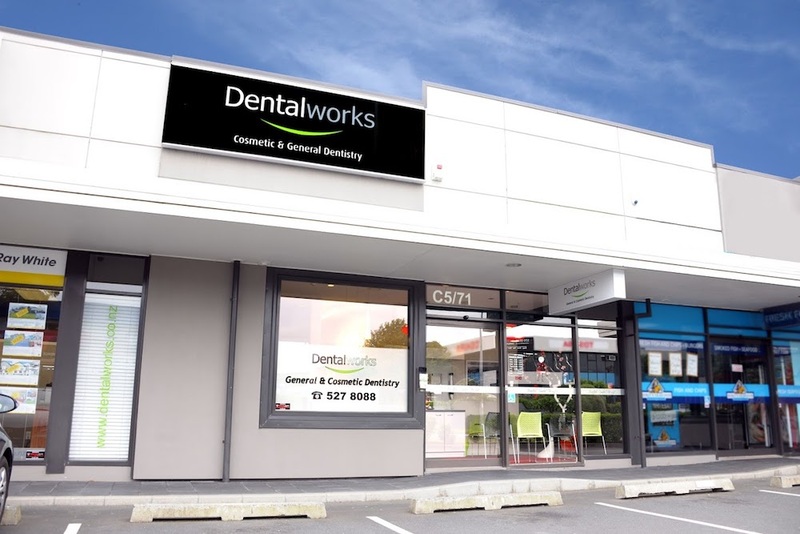 When you need a dentist that you can trust, give Dentalworks a call. We’ll find a time that best suits your needs and requirements. Call us for an appointment today on 09 527 8088 or make your appointment online. Congratulations to Zoe Sanders who is the lucky recipient of the Oral-B White 7000 Bluetooth toothbrush from our December online booking competition. We hope you enjoy your new toothbrush Zoe.